Last month, Oakland’s Destiny Arts Center, a former NCCLF client, was recognized as one of the best creative arts programs in the country. With more than 25 years in Oakland, the after-school dance and performing arts nonprofit received the 2017​ ​National​ ​Arts​ ​and​ ​Humanities​ ​Youth​ ​Program​ ​Award​, the nation’s highest honor for these programs. 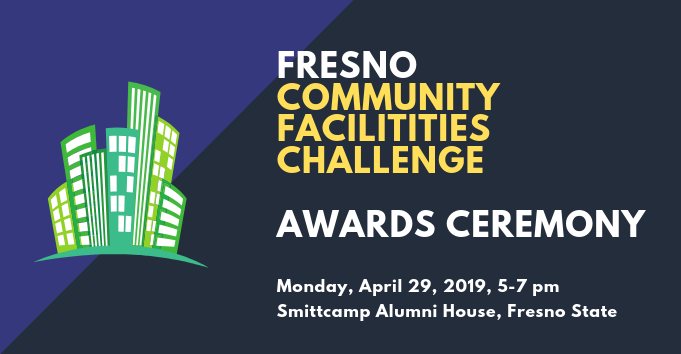 The awardees, chosen from a pool of 350 nominations and 50 finalists, were also recognized for improving communication and performance skills, cultural awareness, and improving literacy and language abilities. Directly serving more than 4,000 young people annually, Destiny works to move youth to peace, confidence, and resiliency through the use of the artistic mediums of dance, theatre, and martial arts and by building practical conflict resolution and self-defense skills. The organization offers their programs year-round at their North Oakland Center on a sliding scale to attract a diverse group of young people ages 3-18. They also offer after-school and summer programs at dozens of East Bay public schools each year free of charge, featuring Destiny’s signature Five Fingers of Violence Prevention curriculum with a variety of movement disciplines from around the world. Destiny’s goal is to strengthen the community through the embodiment of intentionality, diversity, and collaboration. For students, courses are not solely movement based, but also are designed to teach the fundamentals of nonviolence, conflict resolution, and management of emotions, to foster a deep understanding of and connection to their peers, adult mentors, and instructors. Destiny believes that it succeeds when young people are aware and mindful of the ways that their attitudes, actions, and words impact their communities. Specifically, they believe that having visible and kinesthetic experiences of physical success helps young people become more confident in their own bodies and provides them with a direct connection to their own self-efficacy. Whether sparring in martial arts courses or co-creating movement in dance or theater courses, Destiny students receive the opportunity to strengthen their collaborative spirits and connect to youth and families from a wide range of cultures and perspectives that may differ from their own. Destiny approached NCCLF for assistance in meeting their rapidly growing need for additional and more appropriate program space. Inadequately housed in several small temporary locations, Destiny found itself with a growing number of students, programs, and staff, and the need for a larger, more permanent commercial space in the community. Starting with an initial engagement with NCCLF’s financial consulting staff in 2005, Destiny steadily increased its financial and managerial capacity while continuing to offer high quality programs. In 2013, Destiny worked with NCCLF’s lending staff to obtain a $925,000 acquisition and rehabilitation loan that allowed the organization to move into its new space, only three blocks away from where they began serving East Bay youth more than 25 years ago, nearly doubling in size. In 2015 Destiny was awarded a $1.3 million grant from the San Francisco Foundation, which allowed the organization to pay off its debt. This gift has had tremendous positive implications for the organization, ultimately allowing it to increase its financial stability, and to amplify its ability to serve artists in the community, including increasing hours and salaries for the organization’s teachers, and providing access to its space to artists in the community. 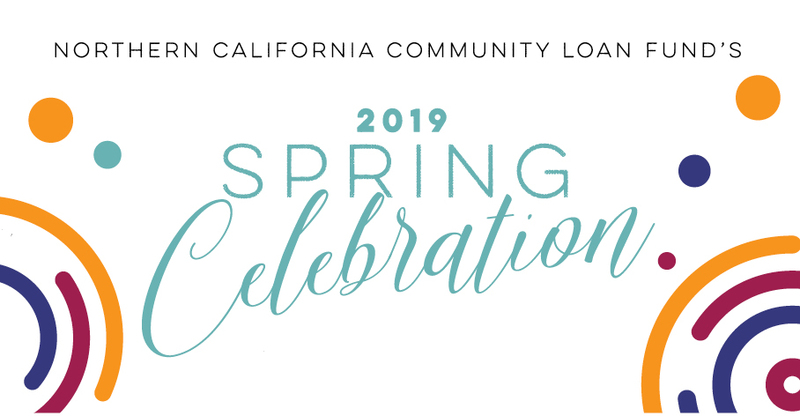 “We’ve seen Destiny flourish over the last twelve years and are so proud to be in partnership with an organization doing such critical work in our community,” said Ross Culverwell, NCCLF’s chief lending officer. “They are a perfect example of how important the arts are in supporting people in our community”.